"Think beyond the usual fruit ". 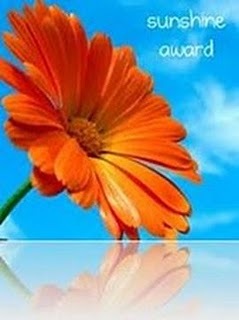 Thanks Smitha for this sunshine award. Congrats Nayna for these great awards !!! Congrats for your award and enjoy your weekend. Kudos to you on all that SHEER SUNSHINE!!!!! ENJOY!!! U r welcome Nayna and lovely poori recipe, healthy one too! !.